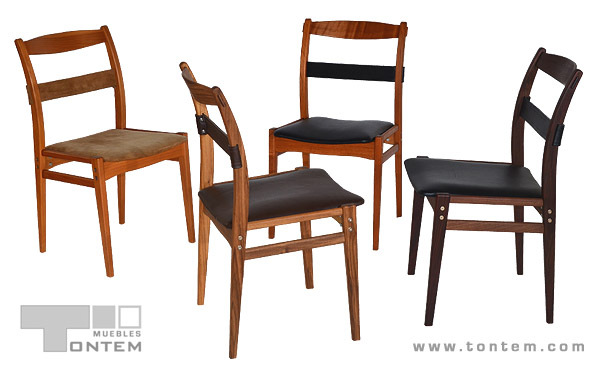 Chairs "Luisa" of different fine woods and leather. 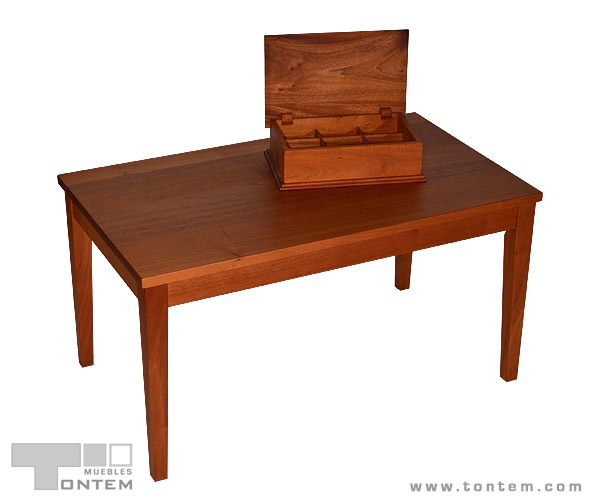 Set of Couch, Armchairs and Table "Chelemhá" - Hormigo (Platimiscium dimorphandrum). 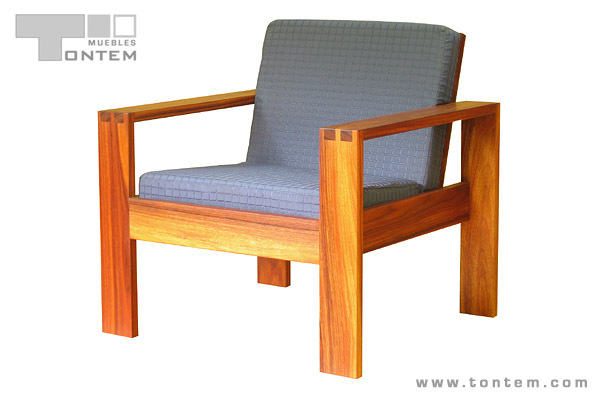 Armchair "Chelemhá" - Hormigo (Platimiscium dimorphandrum). 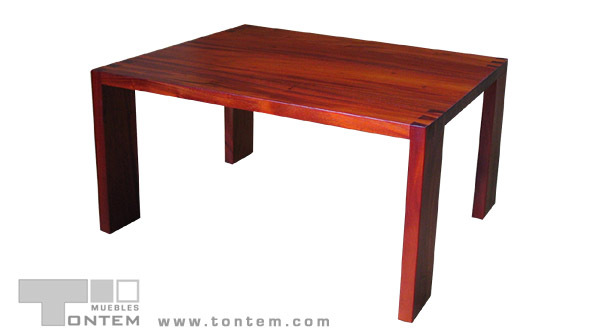 Cocktail Table - Mahogany (Swietenia macrophylla). 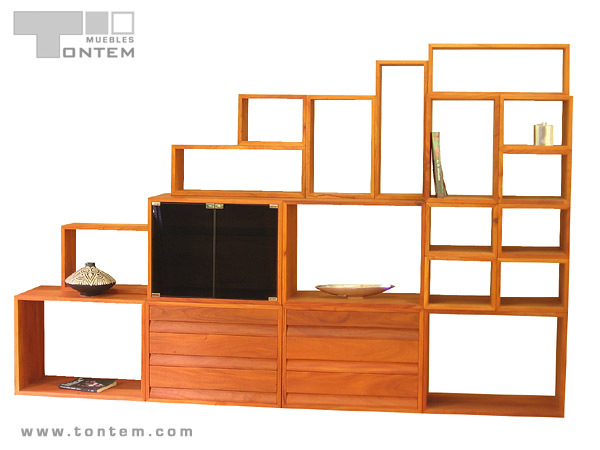 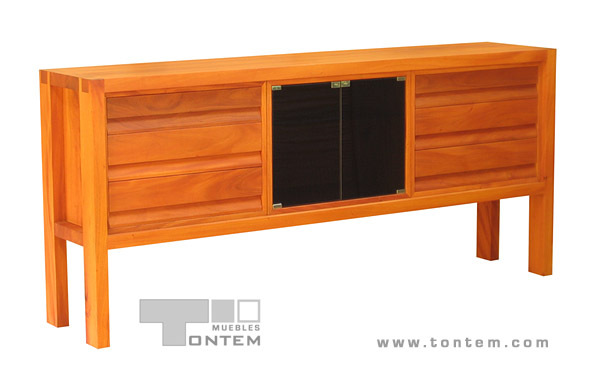 Modular sideboard "Liner" - made of Mahogany. 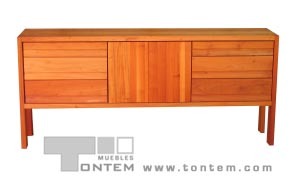 Variations of modular sideboard "Liner" - Spanish Cedar (Cedrela odorata).